In this collection we have more tools for your designer’s arsenal – we have gathered together over 30 different sets of vector badges, symbols, emblems, insignias and other elements. These are perfect to use for logos, website elements, stationary designs, printed leaflets and so on. Anything that calls for a badge can be created using one of these designs. Click through below and you can download the badges in EPS, PDF, AI, PSD formats for use in your vector editing software of choice. 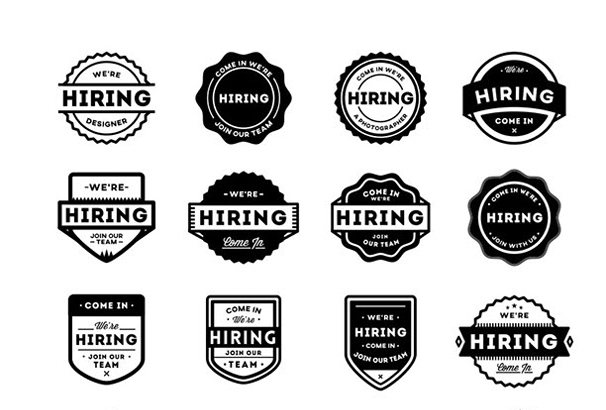 In this collection, you will get 10 flat vector badges. 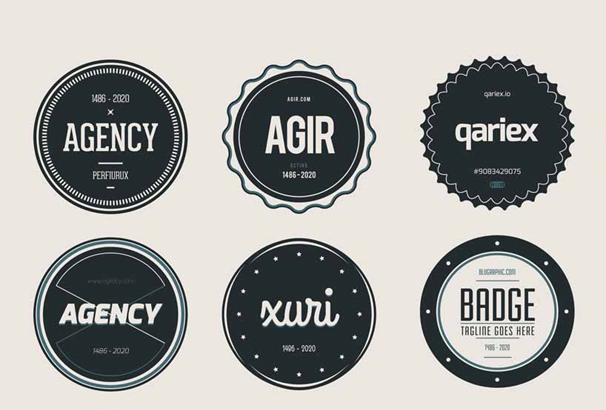 By using these badges, you can easily create logo your website or app. 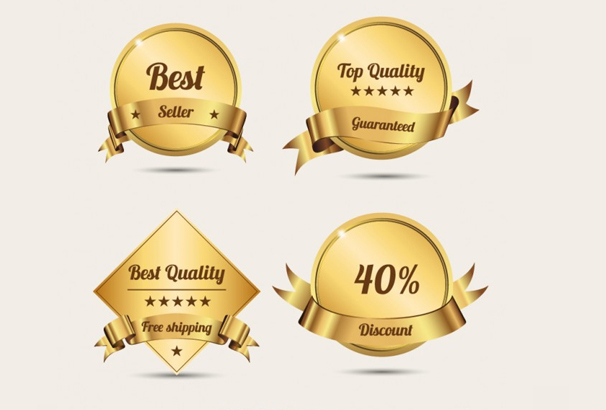 All these items come in high resolution so you’re getting high-quality badges for your projects. These awesome flat vector badges were created by Wassim. 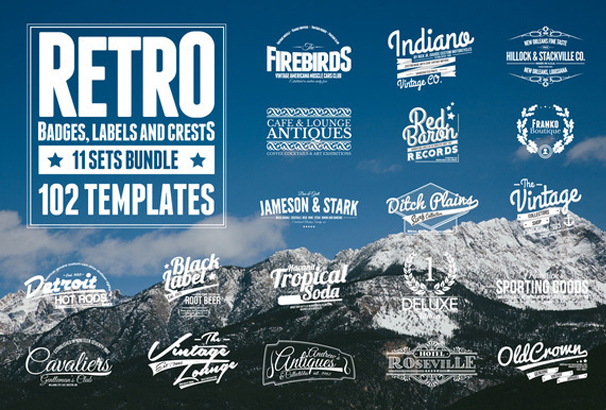 This pack has almost 102 retro badges, labels, and crests. These items are easy to modify, edit, re-size without the loss of quality or resolution. 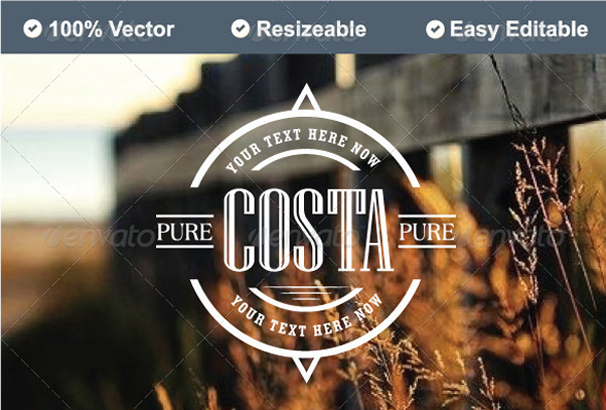 100% vectors available in PSD, AI, and EPS formats, all 100% editable. 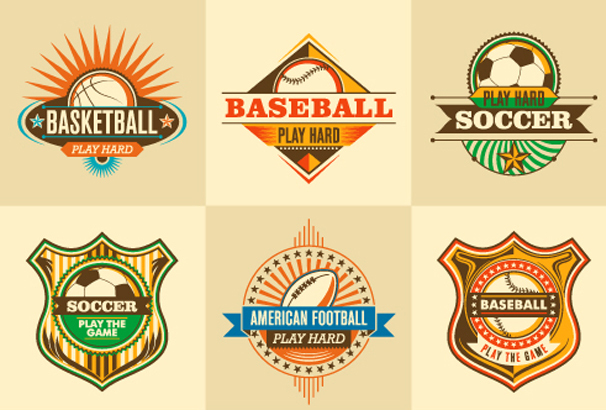 If you are looking for retro sports stickers vector, then you are in right place. This freebie pack has 100% vectors available in PSD, AI, and EPS formats. All assets are 100% editable and free to use for any personal or commercial projects. This freebie pack has 6 Vector file postage stamp badges (AI, pdf, svg, eps) and 6 Bonus object with post themes. 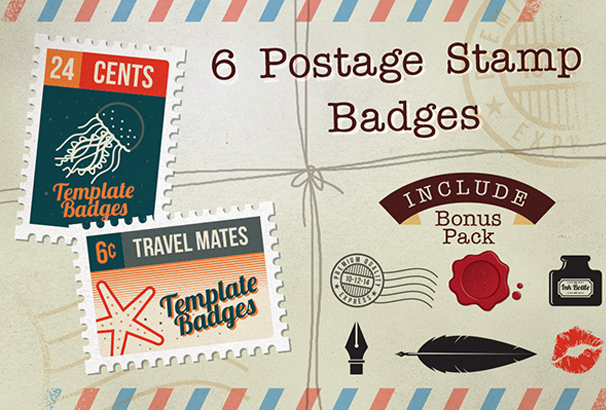 Only free fonts were used in this pack and those stamp badges are suitable for any types of postal service theme. 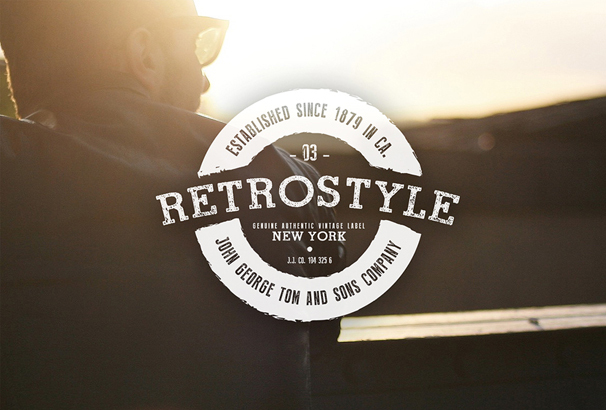 The freebie was released by Konstantine Studio. This badge pack contains 20 vector badges. Perfect for photographer, photography, logos, signs and logos. You’re getting all assets in AI, PSD, EPS, CDR format. Those badges are fully customizable and come in editable text format. The awesome freebie pack was released by inumoccatype. This in another exclusive badge pack included 100% vector items and all the items are fully editable. You can use those items for branding, graphic design, typography projects. Created by Abdullah K.
In the badge pack, you will get vintage hand sketched biker logos, labels, badges, emblems and design elements. It also contains hand drawn motorcycle sketches and perfect for your own logos, prints, posters, etc. This exclusive freebie pack was created by Chrisb Marquez. 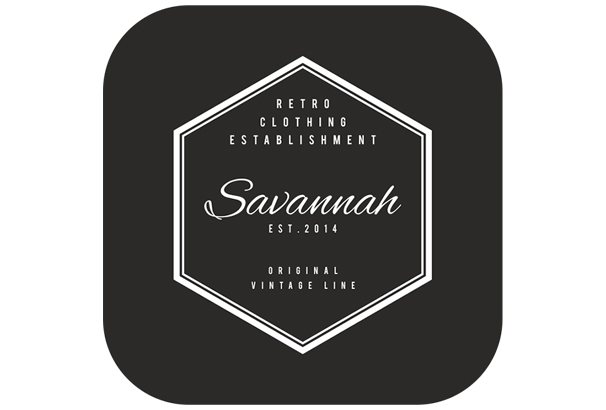 In this collection, you will find free vintage style labels. This freebie pack includes CDR and PDF file. All the items are full vector, fully scalable and easy to edit for your projects. Finest quality vector icons for professional websites, apps and other design purposes. In this pack, you will get more than 5000+ icons in 150 categories, All of those are easy to modify and edit. Those items can be easily exported to Png, GIF, Svg, Eps, Pdf or AI format. 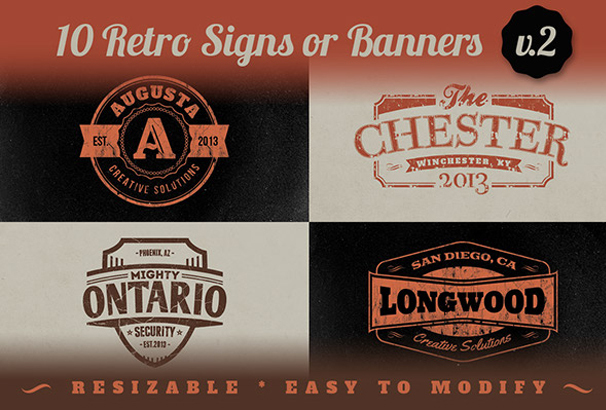 In this collection, you will get a free badge logo set in the vintage style. You can easily modify all those items as your needs and make professional design logo in moments. The badge pack is 100% free to download and there’re no restrictions to use for a personal or commercial purpose. 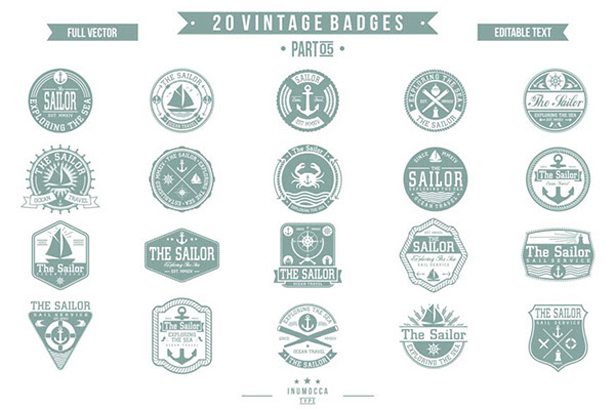 These 10 Free Vector Vintage Badges, helps you to make your future designs very professional. All these items are editable and come in vector format. You can easily change these badges and change the colors as your needs. 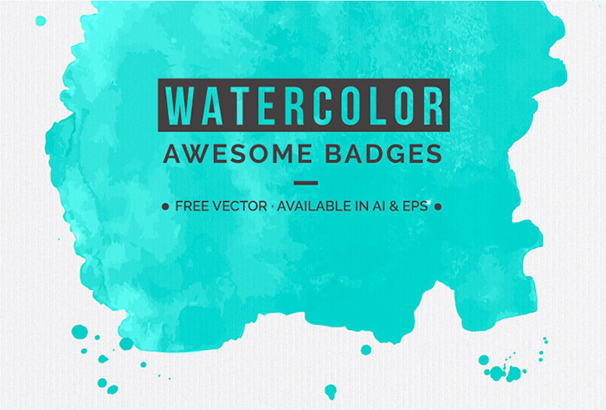 If you are looking for really cool watercolor badges then you are in right place. This bundle contains 14 unique watercolor badges and you are allowed to use those items on any projects. This freebie pack is 100% free and comes in AI and EPS format. 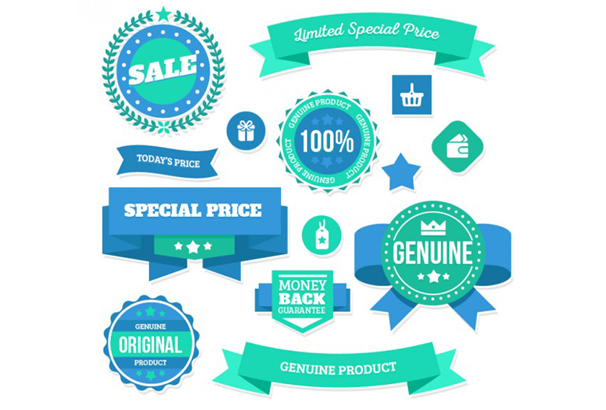 This is an awesome badge pack contains special price badges in vector format. Perfect for any types of commerce website or promotional page design. 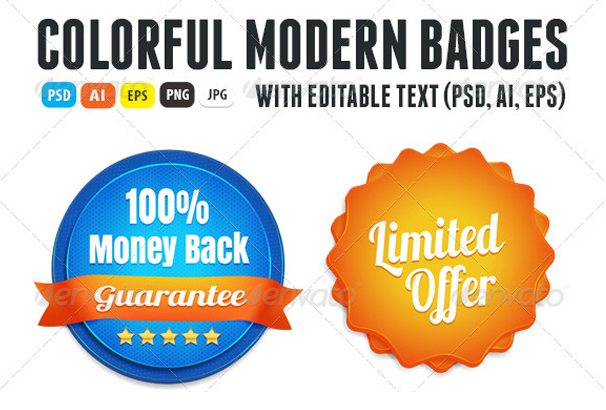 You’re getting a high-resolution web badge with retro style effects for discount coupon. This free pack was created by Freepik. This freebie pack contains 10 scalable vectors in PSD, EPS, AI format. All the text is easily editable and you can change the colors as your needs. This badge pack was created by Ivan Rosenberg. If you are looking for some elegant Christmas badges for your website or app, then you are on the right page. 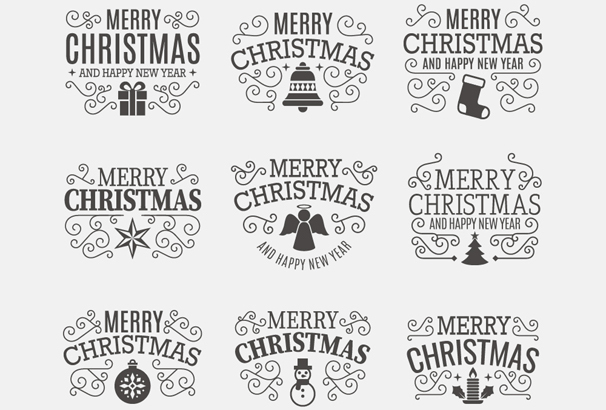 It is a collection of elegant Christmas badges from Freepik. These elegant Christmas badges are free to use in personal or commercial projects. They can be modified, however you wish. This freebie pack is perfect for any wedding design purpose. All the badges were designed perfectly and come in high-resolution. This freebie pack was created by freepik. 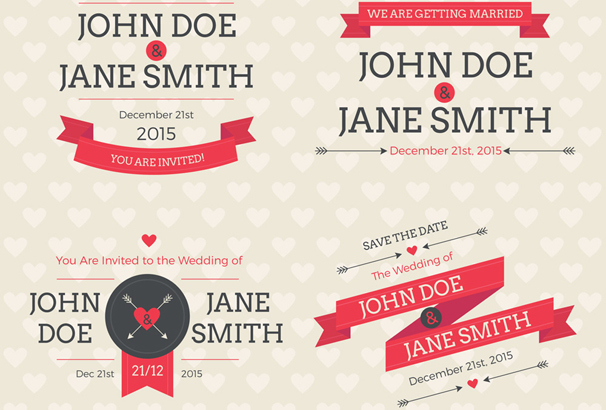 These ribbon banner vectors are perfect for making an announcement. 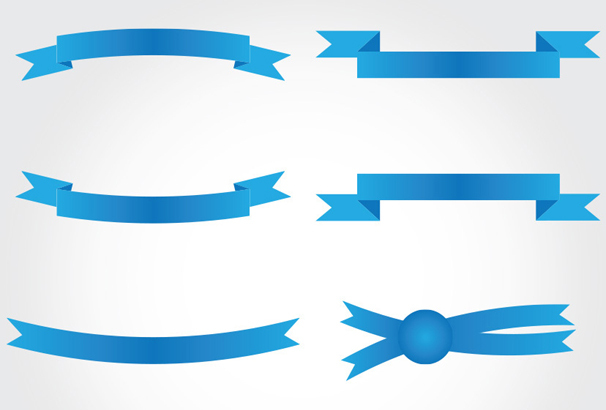 As modern as they are, the ribbon banner vectors will surely fit right into your projects. Those items are set in a cool blue color. 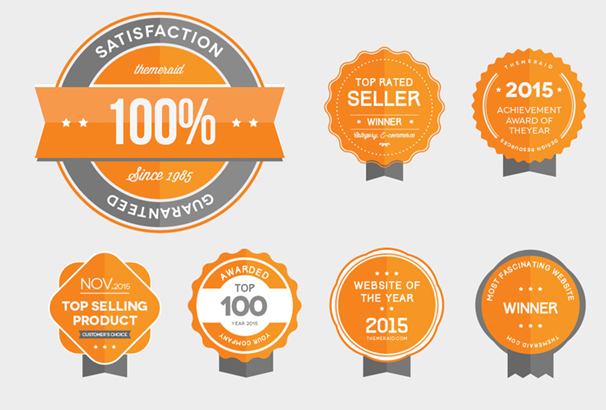 These free ribbon banner vectors are essential for any designer. This badge pack has six colorful vector eCommerce badges. Perfect for any types of eCommerce based website. You’re getting AI, EPS, PSD files in the freebie pack. All the text is editable, so you can replace those with your own text. This exclusive freebie pack was created by Romet Loodus. 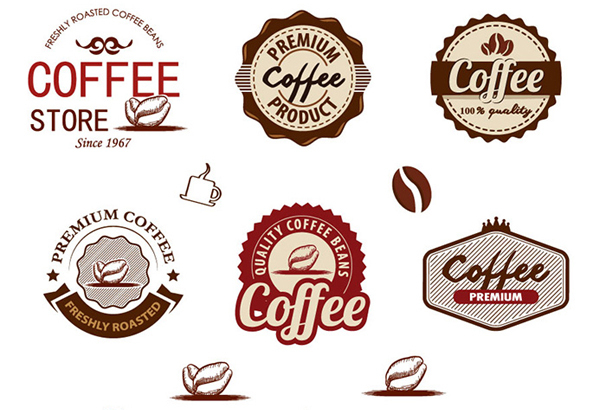 This free pack contains 9 high-resolution vector coffee badges. These vector coffee badges are available in.AI and.Eps formats, so you can easily bring these items Adobe Illustrator and make any changes quickly. This badge pack is 100% free to download and you are allowed to modify all these items however you wish. 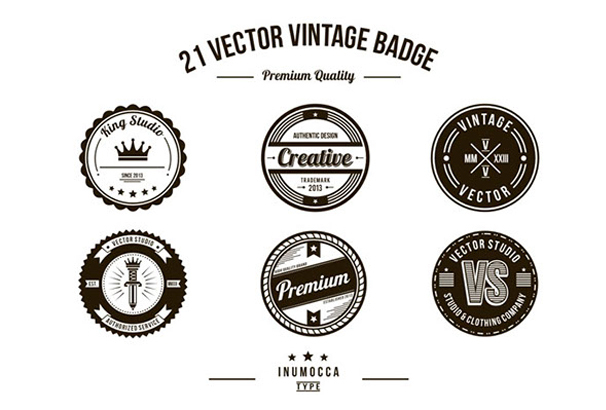 In this freebie pack, you’re getting 9 award & winning badges in vector & PSD formats. This freebie pack contains satisfaction guaranteed badge, top rated, best author of the year or month, top selling product and much more. Only free fonts were used in this pack so no need for any buy fonts. 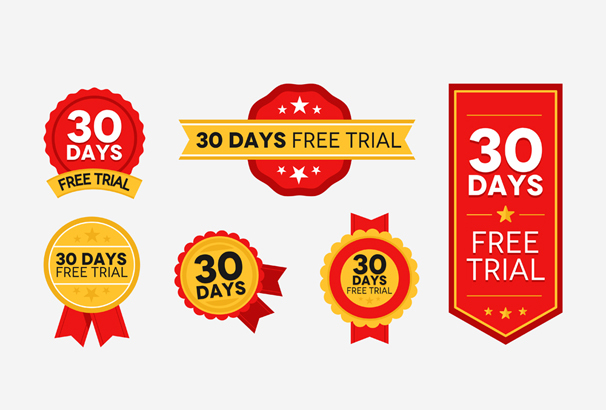 In this pack, you will get a Set of 6 Red and Gold “30 DAYS FREE TRIAL” Badges for free. All these items are 100% customizable and perfect for some types of website or projects. 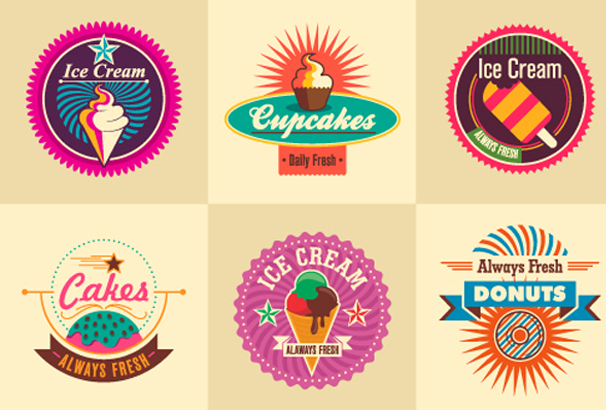 This colorful freebie pack was created by danielcampos. This free pack contains 9 ice cream retro stickers. You’re allowed to edit or modify those items as your needs and you can re-size without the loss of quality or resolution. 100% free to download and there’re no restrictions to use. This badge pack is perfect to use as logos, buttons or as promotion graphics for any types of website or print design. Completely editable, and totally resizable. All badges are Adobe Photoshop vector shapes. 5 versions of all badges included: color, black, white, dark grunge and light grunge. Also, 10 grunge patterns included. 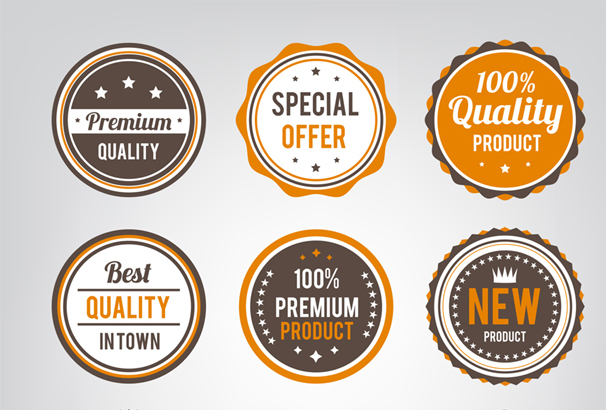 A set of 9 premium quality vector badges created by freepik. 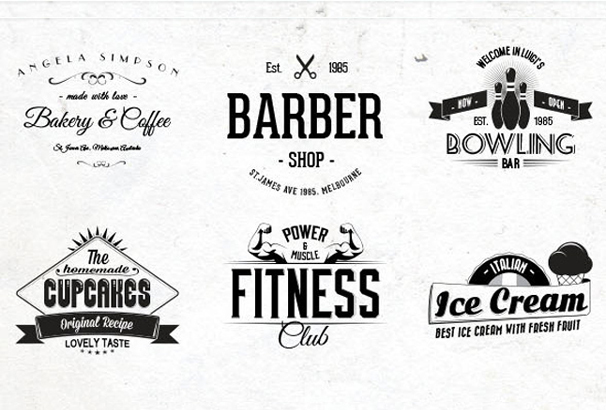 This freebie pack is 100% free to download and use. All the badges come in AI and EPS format so you can easily change or modify these items however you wish. 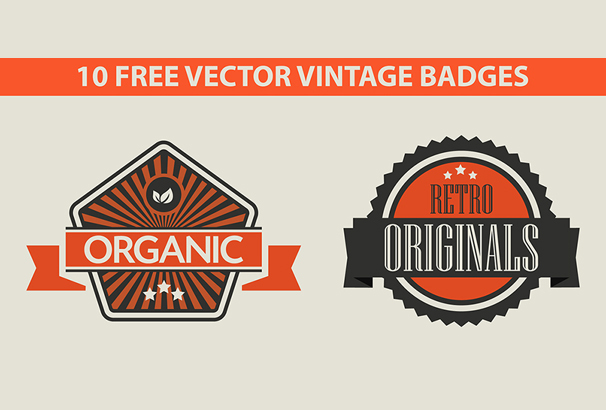 This freebie pack contains 3 exclusive retro vintage badges. 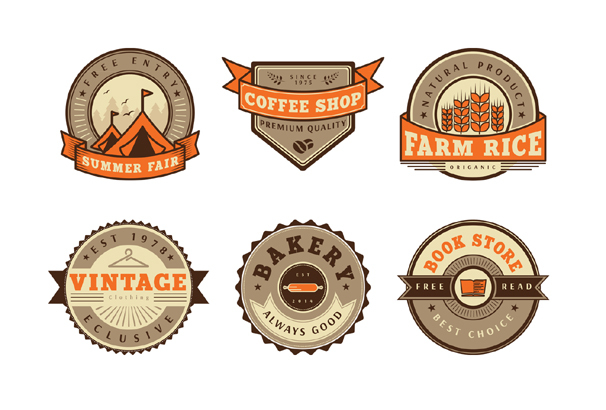 These badges come in editable PSD files, editable AI files, editable EPS files, editable text and full Layered format. So these badges are easy to modify, edit, re-size and color without the loss of quality or resolution. 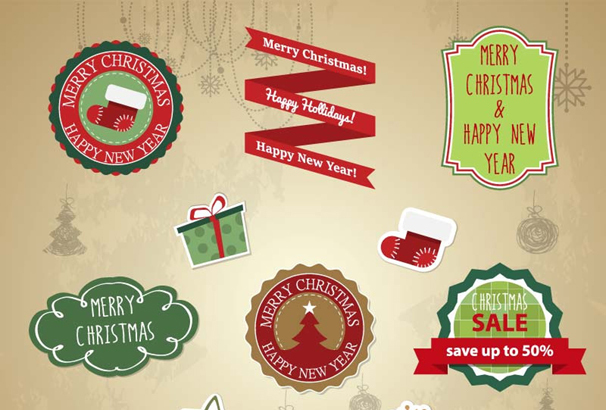 This nice collection of vector Christmas badges and elements created by VectorPortal. You will get a mix of hand-drawn vector elements in this freebie pack and these badges are available in AI and EPS formats. These badges come in high-resolution format and you are allowed to use those in your personal and commercial design projects. This badge pack is perfect for use in all sorts of promotions. All these badges are vector-based and you will be able to edit the shapes however you wish. 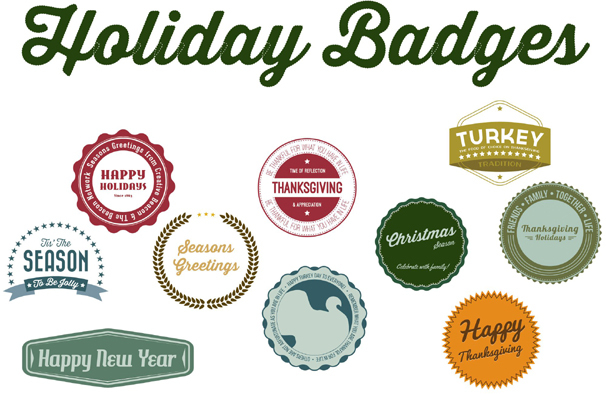 This badge pack is 100% free to download and you can use these free holiday season badges for your personal and commercial projects. This free pack contains 4 high-resolution badges for your future projects. All the badges were designed perfectly and come in high-resolution. This freebie pack is 100% free and comes in AI and EPS format. This exclusive badge pack was created by freepik. In this collection, you’re getting 21 vintage badges. You can use these badges for creating logos or signs. All badges are 100% vector, layered, and able to customize however you wish. This freebie pack was created by Inu Mocca. Absolutely stunning and marvelous job done. I really love Vector Art work. This is exactly a kind of article I was searching for! Thanks for sharing it. Back in school, I’m doing so much legnairn.